Welcome to AACN's Audio Recordings Store! 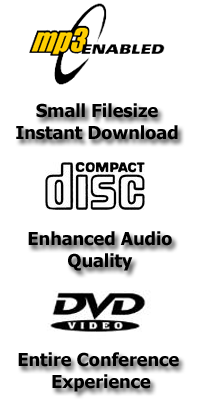 Here you may purchase Audio-CDs, MP3 Downloads, and the MP3-DVD of the entire program. Listed are three years of AACN's Trends in Critical Care Nursing and Trends in Trauma Conferences. If you are interested in viewing the educational sessions that are available, please view the spring or fall conferences from the menu above. From there you can then choose the conference year, category, and media type. Click here to return to the AACN website.